3 days on-site OR 3 days off-site at our purpose-built training facility. 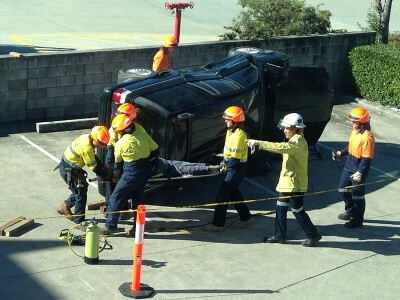 Our nationally recognised road crash rescue training course is designed for anyone who may be required to perform a rescue of trapped persons in motor vehicles, industrial settings or machinery in the workplace. 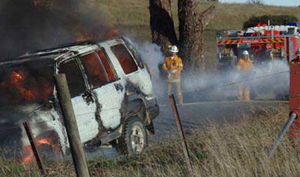 This training course develops the skills of trainees to complete a complex extrication of a casualty involved in a road or industrial accident. Various road accident rescue equipment can be covered depending on availability on site and the complexity of equipment at the site. 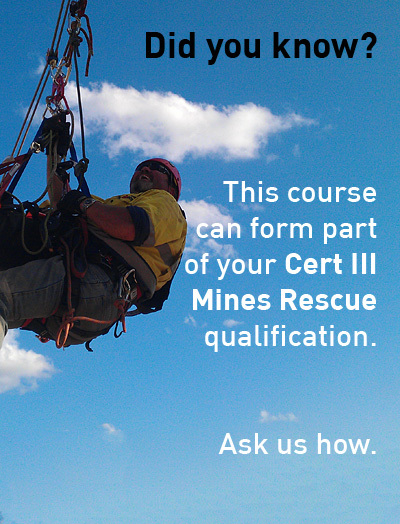 Capabilities and course subjects will be completely tailored to the requirements of the work site. Subjects covered will depend upon the types of capabilities requested. Following the training course, trainees shall be capable of responding to and controlling various motor vehicle, machinery and plant emergencies. This course has a 75% practical component. Practical scenarios will be devised from the above course modules and will be tailored to the requirements of the work site. 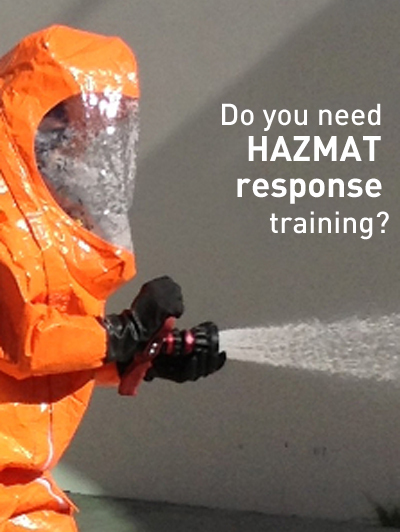 Recommendations and advice for specialised PPE and equipment for a particular workplace. 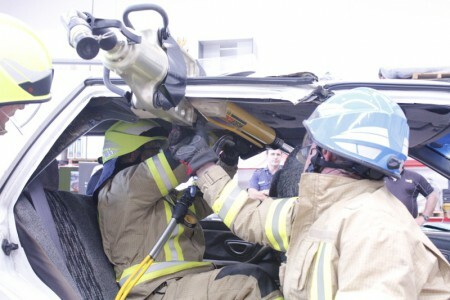 * The Industry Skills Council (Government Skills Australia) have confirmed that the prerequisites attached to PUASAR024A Undertake Road Crash Rescue as displayed on training.gov.au are ambiguous, and should be represented as shown below. † Note this is taught in our program, therefore, prerequisite #1 is not required. Meet all prerequisite requirements for this course. 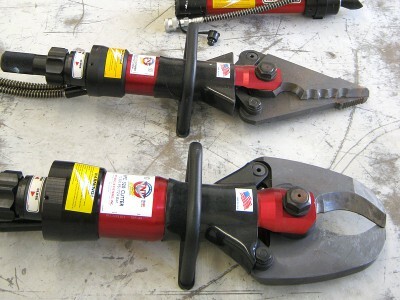 Please contact us to discuss your equipment requirements. We actively encourage you to bring along your own equipment. It’s been many years since I have done this course. I really enjoyed learning how techniques have changed from what I was originally taught. Steve and Travis were very approachable and their knowledge of the subject matter was outstanding. I will be recommending this course and your company to others that are contemplating doing this training in the future.